With the UK experiencing the hottest summer of all time, it has had such a huge effect on my clothing, hair and of course beauty decisions. In true British fashion, I can't handle this heat and am already wishing for autumn leaves, jumpers, hats and scarves. Sorry to be that person! I am of course making the most of the lovely weather and can finally pull out a product that I purchased whilst I was in New York for our honeymoon, back in April. 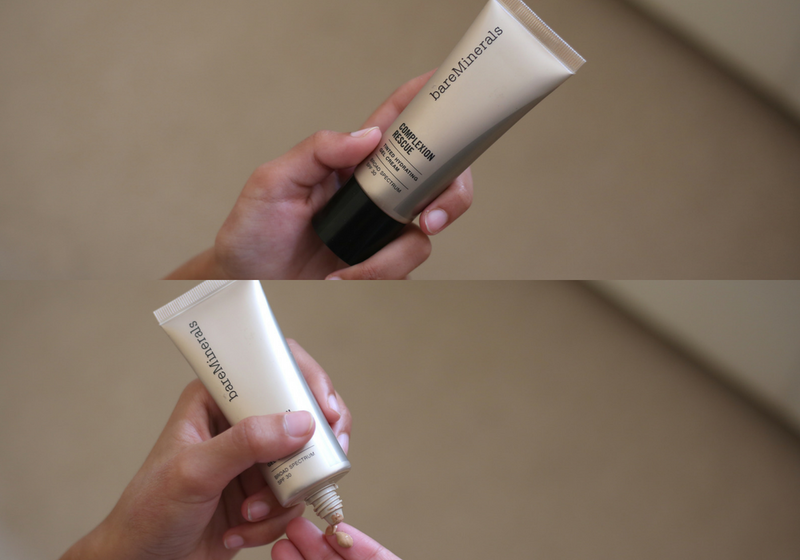 The bareMinerals Complexion Rescue Tinted Hydrating Gel Cream (what a mouthful!) 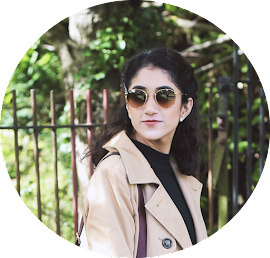 is a product that I was eyeing up for years after seeing so many of my favourite bloggers rave about it (I Covet Thee & The Anna Edit, to name a few). My skin has been a bit up and down over the past year or so, I'll get onto sharing my issues, findings and solutions some day, but sometimes make up is not an option. I've found that this product isn't a solution to wearing make up on the down days but it's a fab choice for a pretty decent day. The formula is very lightweight, meaning it blends right into the skin and doesn't make me feel or look the slightest cakey. I'm always looking for non-cakey products and this one is probably one of the best. It is essentially a BB cream and upon comparing to some of my other ones, this one ticks the boxes for me. I have a BB cream from the Body Shop is great but it only comes in two shades, which kind of blends into any skin tone, and the smell isn't so pleasant, making this one much more reached for. The bareMinerals product is light, easy to apply, nice packaging, comes in a variety of shades so the colour match is great and it doesn't smell funky - bonus! To top it all off, the Complexion Rescue Tinted Hydrating Gel Cream contains SPF 30 which makes applying make up 10x easier as I don't have to use two separate products for sun protection and coverage. I like products that multi-task or do several jobs in one because it makes spending the money on it all the more worth it. In terms of price, the product isn't so expensive to some, but I find that spending more than £15 on a make up item breaks my heart a little because I am such a budget beauty kinda gal. I love saving the £££ and discovering amazing products for the lowest possible cost. This costs £28.00, which was pushing it way over the budget for me but I thought I'd treat myself since it was bought whilst on honeymoon. Application wise, I pop some of the product on my fingers and dot it round my face. I then use a brush to blend it in. I suggest starting with a small blob and building on it, keep in mind that the product is meant to be quite sheer rather than full coverage. After applying, the product does need a bit of powdering down but as it is a non-greasy and lightweight formula, its not necessary to do so. I really like the bareMinerals Complexion Rescue, it provides the coverage I'm looking for, it looks nice on my skin, it feels fab, the price is the only thing that upsets me (and my bank account) a little, but that is only because I'm a budget beauty fiend. Have you tried the bareMinerals Complexion Rescue Tinted Hydrating Gel Cream - what are your thoughts?